Home » Cute Pet & Animals » Wild Animals or Domestic Animals: Do Wolfdogs Make Good Pets? In the recent article, we have seen whether wolves can make great pet or not. But then here’s come the next question: “What about wolfdogs? Are they good pets?” This question is definitely important to answer since nowadays we can see certain households do have them as pets. That being said, raising wolfdogs is no simple matter and therefore, let’s try to answer the question: Do wolfdogs make good pets? 3. Do Wolfdogs Make Good Pets? Probably you can guess by the term: “wolfdog” is basically wolf-and-dog crossbreed. In the past, human has already bred dogs with gray wolves for different purposes. After a number of generations, certain crossbreed wolfdogs gradually had more dog gene and became more of a dog rather than a wolf. One prime example for this is German Shepherd, a dog breed which was originally bred from wolves. Since they are crossbreed between wolves and dogs, they share the genetic pool of both breeds. Despite some of their dog-like genes, let’s keep in mind that they are still half-wolf, which means they still retain a level of wild wolf’s nature. And if you have already known, you must have already understood that wolves are generally not suitable as household pet due to their wild personality. That being said, such challenge did not stop many people from having dreamy fantasy about having a wolfdog as their pet. Yet unless they have taken proper research and preparation beforehand, having a wolfdog can be their greatest nightmare. In fact, owning wolfdogs (or wolf hybrids) are considered illegal in many states including Alaska, New Hampshire, Georgia, Hawaii, Massachusetts, Illinois, Michigan, New York, Connecticut, Rhode Island, and Wyoming. Other states like Louisiana, Minnesota, and Oregon does recognize wolfdogs as domestic animals; however, they still have certain level of restrictions like the level of wolf-like traits. Some states also restrict private ownership of wolfdogs like Florida, Kentucky, and Maine. So what makes these wolfdogs so restrictive? Let’s check it out! Wolves do have a huge charming level in human’s imagination. They represent the symbol of the wild and thus, they would like a piece of such wild sensation in their home. And as mentioned, wolfdog is basically crossbreed between wolf and dog and therefore, they share the characteristics from both breeds. This is probably the reason why some people thought that wolfdogs possess the strong physicality of a wolf and the obedience of a dog, which is unfortunately wrong. 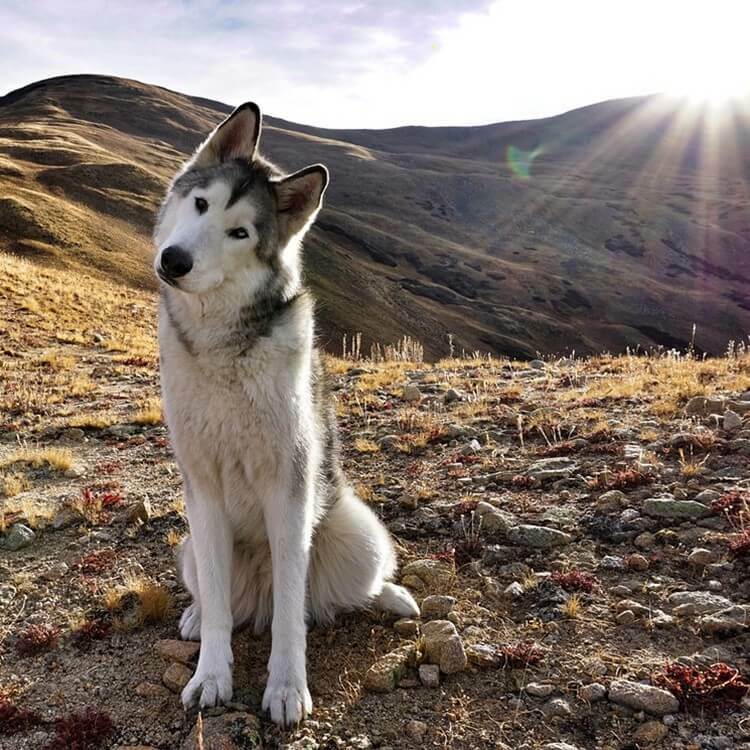 Though it is true that wolfdogs generally possess stronger physical traits than many dogs, it also means that they can also have the personality similar to a wolf. 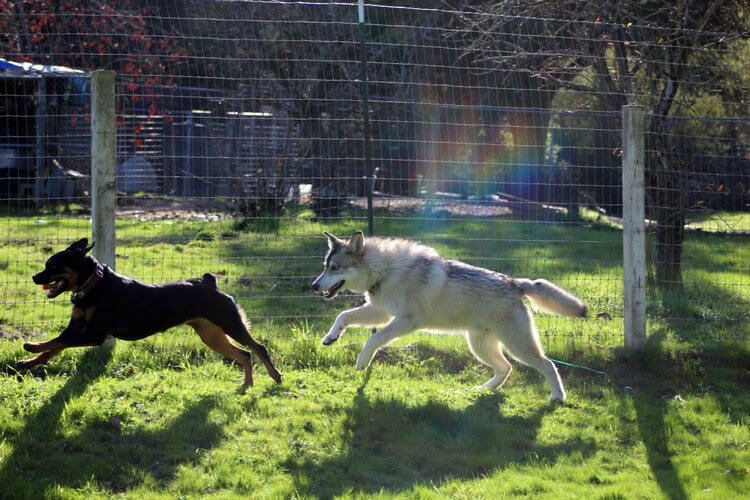 And this leads to a big problem: wolfdogs tend to be unpredictable. There is no guarantee that the wolfdog you get will be more dog-like. If you are lucky then you may have yourself a nice, calm-natured wolfdog. But in many other cases, wolfdogs tend to have more wild personality, including being aggressive and destructive (depending on the wolf’s temperament and wildness), territorial behaviors like food guarding and territory marking. All of those traits come from wild wolf’s nature and they are undesirable in households. And this leads us to a law-related issue: Are they wolf or dog? Legally speaking, currently there is no clear definition of “wolfdog”. There is no “wolf registry” or “wolfdog registry” and as the result, we cannot precisely determine the pedigree of a “wolfdog”. For now the best way to identify a wolfdog is by asking a phenotyping expert who can determine a pet via its physical and behavioral characteristics. Yet even so, there are not much people who are trained for phenotyping. Characteristic-wise, there is also a huge difference between a dog and a wolfdog. Dogs have already has a long history with human and they have developed a loving and obedience nature towards people. On the other hand, wolfdog still has wolf-like personality: they are much more independence and they will not try to please their human masters. This characteristic alone has already caused tons of challenges when training wolfdog. And even if you think wolfdog would make great “guard dog”, think again because they are surprisingly shy in nature and they will tend to avoid strangers rather than protect you. This is because of their inherited wild nature which makes them more concern about their own safety rather than other people’s safety. So with all the general information regarding the wolfdog’s personality, we now come to the final question: do wolfdogs make good pets? And the answer is: technically yes, they can be good pets depending heavily on how much time we can spend for them and how we train them. 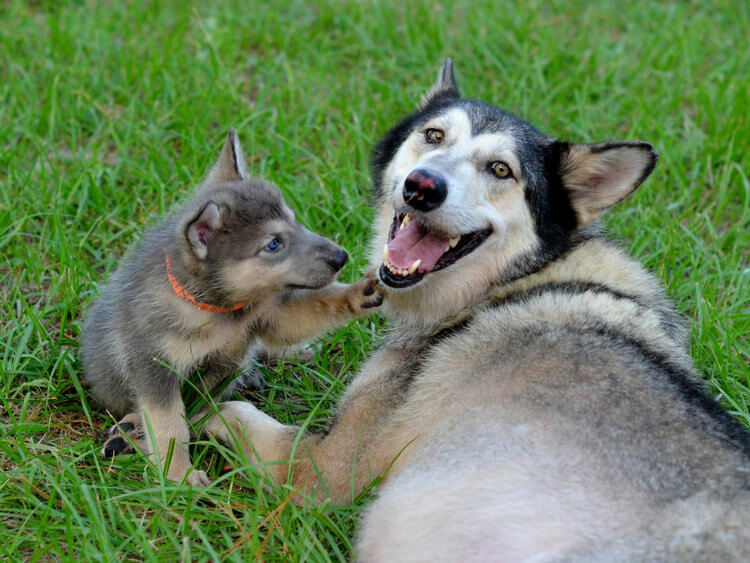 If you check on the Internet, you may see many videos showing people who successfully raised wolfdogs. This may cause a misconception that “we can also do the same”. However; let’s remind us all that all of those people are experienced trainers and they already have vast knowledge regarding different dog and dogwolf breeds. Again, wolves are wild beasts and even when they are bred with dogs; their wolfdog children still retain a certain level of wildness. This means that wolfdogs are also not familiar with human society. They are still more independence and free-natured. They can be destructive when they are stuck at home, especially when you don’t have a huge space like garden. Training them also proves to be extremely difficult especially for inexperienced and unprepared trainers due to their independency. In short, wolfdogs can be good pets, they are not impossible to train. 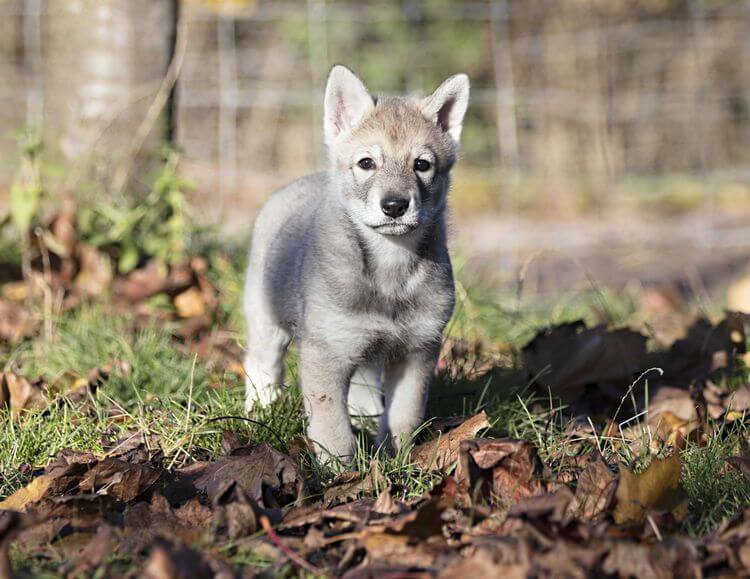 But before you want to have wolfdog as pet, you will have to consider a number of aspects and on top of that, be sure that you are ready for the wolfdog’s unpredictability. After all, anything can go wrong when we are not carefully prepared. 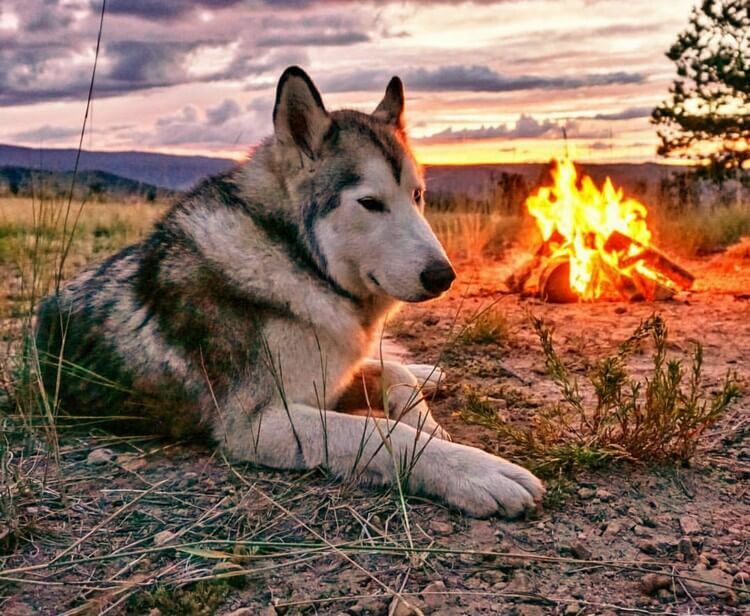 The very first thing you have to consider is how much time you can spend with your wolfdog. Since they are difficult to raise; it is even more important for wolfdog master to spend time training and socializing with them. If you are so busy (for example: having to go to work 5-6 days a week), you should immediately reconsider having a dog pet instead (like a German Shepherd). Space: The minimum space requirement for an enclosed area is one acre. Also, it would be better for the wolfdog to live in pairs or groups. Approximately 2 wolfdogs will require one acre (at least ½ acre each). Height: Heavy chain link fence is necessary to prevent wolfdog from escaping. The minimum height is about 8 feet. Barrier: Along with the fence, it is suggested to have concrete barriers with reinforced mesh along the fence’s base to prevent wolfdog from digging their way out. Gate: The entrance should be double gates with at least 6-feet tall, secure locks and latches. Drainage: The area must include proper drainage so that the wolfdog can find dry ground during wet weather. Shelter: The shelter should provide enough space for the wolfdog to comfortably hide from rain, snow, and direct sun. Also, it should be a good idea to make shelter sturdy enough for the wolfdog to climb on. Plantation: There should be enough vegetation like grasses and trees within the area to provide shade, hiding places, and grass to eat for wolfdog. That said, remember to avoid planting trees or bushes near the fence since the wolfdog can learn to climb on them and escape given enough time. In terms of nutrition, wolfdog also requires meal different than the usual dog food. Basically, wolfdog requires raw meat just like wolf. 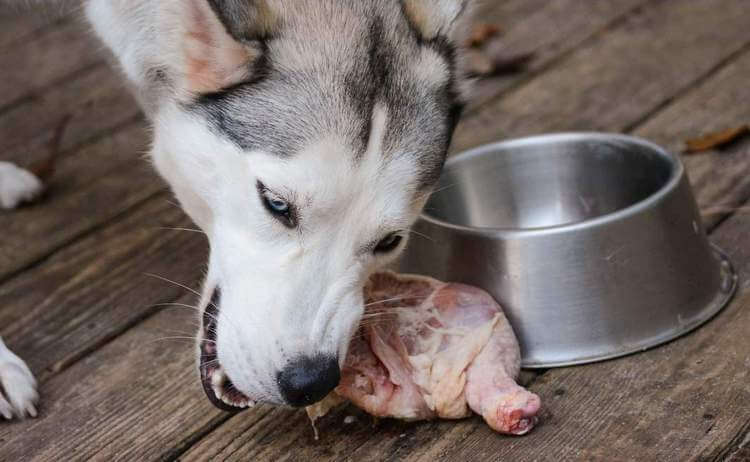 Wolfdog’s common meal should be several pounds of raw meat, ideally raw chicken, turkey, beef,… Also, you don’t have to worry about uncooked bones since wolf and wolfdog do eat the whole bones to strengthen their tooth and jaws and also for calcium and other vitamins. And remember: you should not prepare Pre-cooked, pre-seasoned meats, or pork products for wolfdog since those foods can cause digestion issues. Finally, be sure to provide fresh grass and vegetation to help with wolfdog’s digestion. In many wolfdog sanctuaries, they include supplements like glucosamine, vitamin C, fish oil, vitamin A, B-complex, D and E, alfalfa and wheatgrass, pumpkin, and garlic. These supplements are often put in ground meat and they will boost the wolfdog’s health condition. And surprisingly, wolfdog does enjoy fruits so it will be good to find out which fruit your wolfdog are into. Still, it is necessary to bring your wolfdog to the vet and ask about its nutrition and suitable meal. After all, suddenly changing its diet can cause digestion problem. 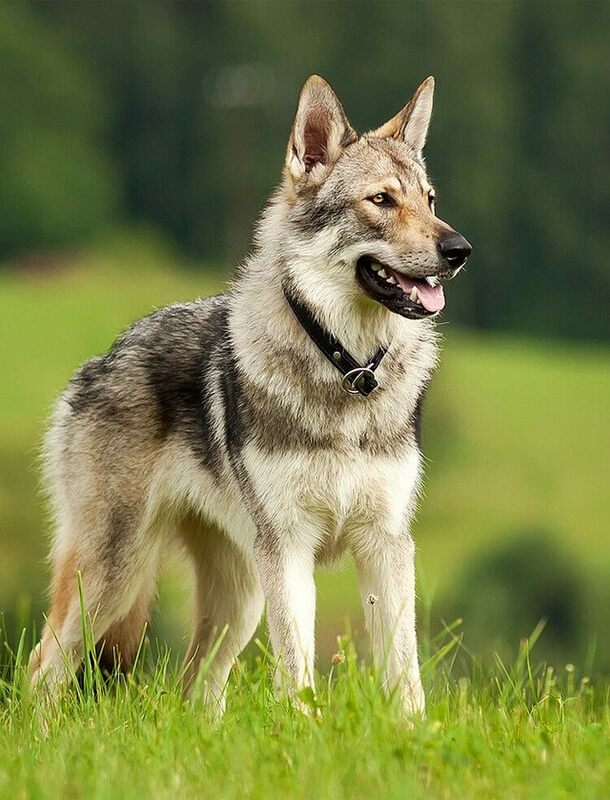 Just like any large dog, wolfdog can also have similar diseases and therefore, it is necessary to find local vet who is willing to work with your wolfdog. Just like other dogs, your wolfdog also requires vaccination since its puppyhood and other suitable medications throughout its lifespan. Legal issue is definitely a thing you don’t want to be involved with, especially in case of exotic like wolfdog. Just as we mentioned above, there are laws and restrictions regarding wolfdog throughout US, depending on the state you’re living in. Some states allow you to have wolfdog as pet, while other states forbid people from privately owning wolfdog. For this reason, you will have to take a bit of research to see whether your state allows wolfdog as pet or not. As we discussed before, wolfdog’s training and socialization is much more challenging than training a dog. Since it would be too long if we discuss about how to train wolfdog here, instead we highly recommend learning from experienced trainers. 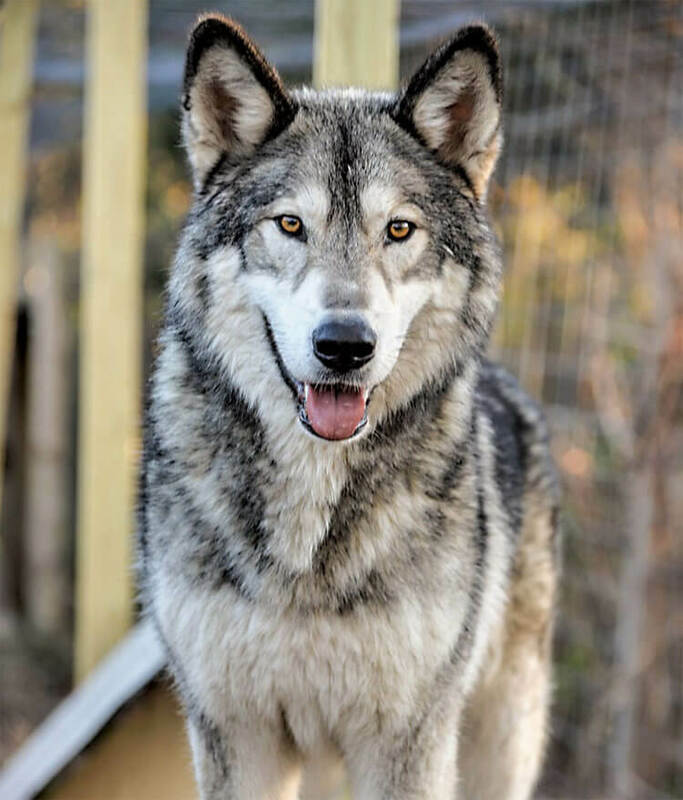 If possible, it is a great idea to contact wolf and wolfdog sanctuaries since they already have great experience with wolfdog and how to raise them. In any case, the most important thing when you decide to raise a wolfdog is that: Be Responsible. Truth be told, there have already been a number owners who have to give up their wolfdogs due to their unrealistic expectations and lack of preparations. These abandoned wolfdogs are often rescued by the wolf and wolfdog sanctuaries, yet even so, such abandonment still leaves certain mental issues to the wolfdogs. And that’s it folks! Do you think wolfdogs make good pets? Feel free to share with us and for now, thank you and stay tune for more news in the future!